96 Rue Lauriston, Paris, (CODE) brings Siren to the European market. Siren was instructed to reposition, rename and brand the development. The main vehicle for the marketing campaign was to ‘break the code’. We wanted to disrupt and challenge the tired, traditional marketing by attempting to do things differently. 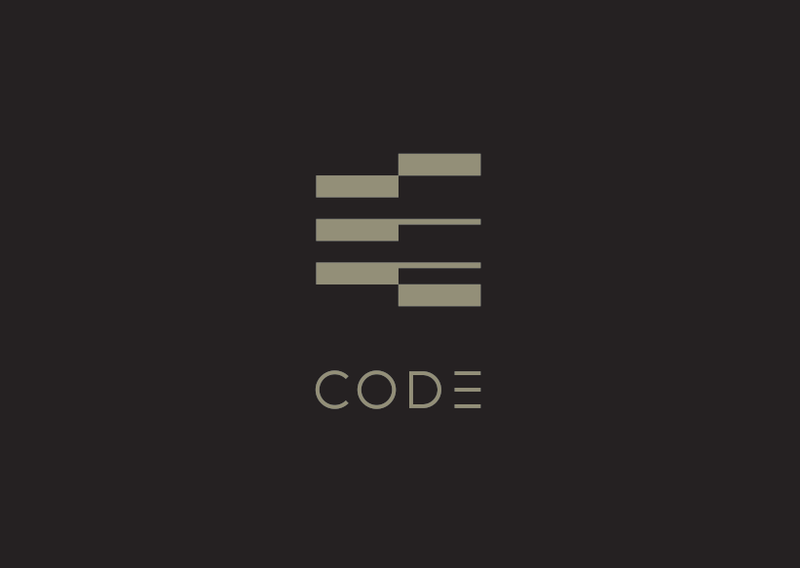 The headquarters building is located in the 16th District, it was integral to market the building as part of the DNA of the surrounding area, and its occupiers…Welcome to CODE. CODE is proud to be a key part of the Parisian energy, by bringing a dynamic office space offering, dedicated to the efficiency and well-being of its occupiers.